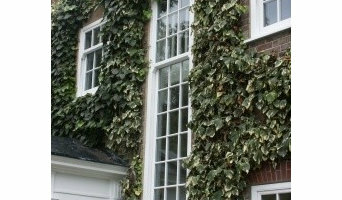 Window specialists can recommend the most suitable type of window for your home, whether louvre, leadlight or sash, and will advise on the best positioning for style, function and energy efficiency. They can also survey existing windows for rot, improper sealing, worn hinges, and foggy double-pane glass, and will tell you whether or not a window replacement or upgrade will be necessary. The professionals in this category are also knowledgeable in sliding doors, bifold doors, French doors and other paned portals. 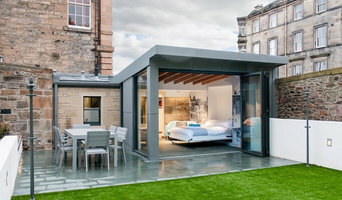 Your window specialist may also work closely with Heriot, Scottish Borders, UK builders and architects. Here are some related professionals and vendors to complement the work of windows: Shutters, Blinds & Curtains, Building Project Managers, Home Builders, Specialty Contractors, Cladding & Exteriors. 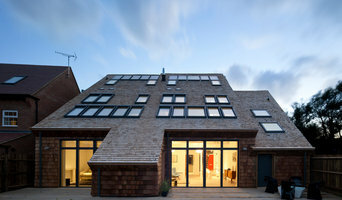 Find a window professional on Houzz. 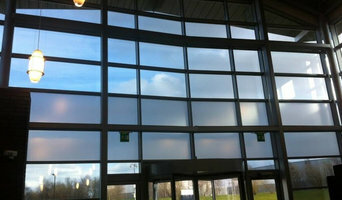 Narrow your search in the Professionals section of the website to Heriot, Scottish Borders, UK Windows. 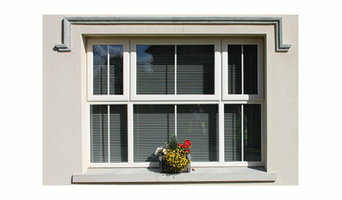 You can also look through Photos to find examples of windows you like, then contact the professional who is responsible for them.